Seventeen isn’t a brand I usually go for when it comes to high street make-up but I was looking for a good bb cream after not getting a long with a Rimmel one, I heard this was pretty good so thought I would give it a go. The Seventeen BB magic blemish balm is really affordable at only £6.99 which is cheaper than some high street foundations and ultimately better for your skin. 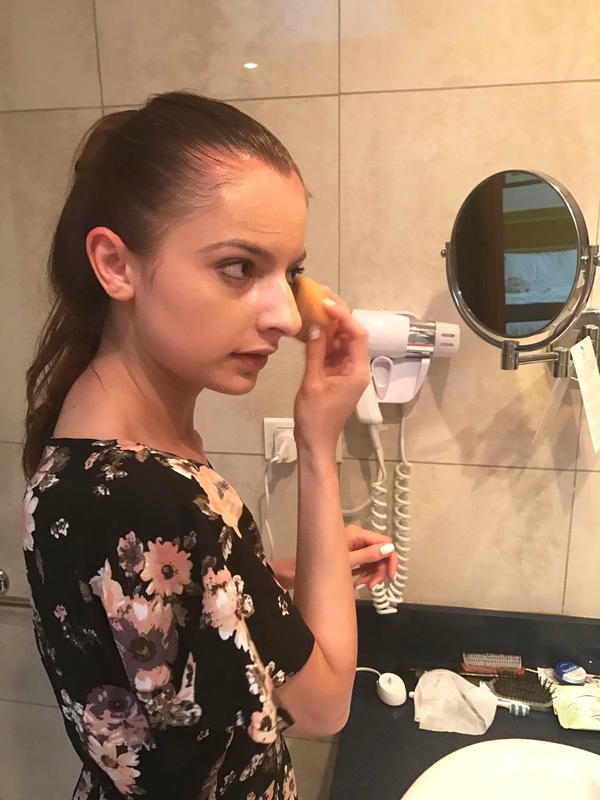 While I’m on holiday during the day I don’t wear make-up but when going to dinner I do want to look a little more put together so opt for bb cream as Id rather steer clear of a heavy coverage. The product is a little thicker than the Garnier bb cream, but it blends and spreads really well give a good medium coverage with two layers. I find that I have to use two as I think one doesn’t sit too well on my skin. To apply I use a damp beauty blender so it really sets into place. The shade I went for was light, with a bit of a tan I could probably go for medium but I had heard it can come out slightly orange. I have quite dry skin so I was quite worried that it would cling in patches like the Rimmel one started to do for me but it actually works really well I wouldn’t say it is hydrating but it has a more shiny, natural finish than a matte one. I have even started wearing it to work and it has lasted me all day. 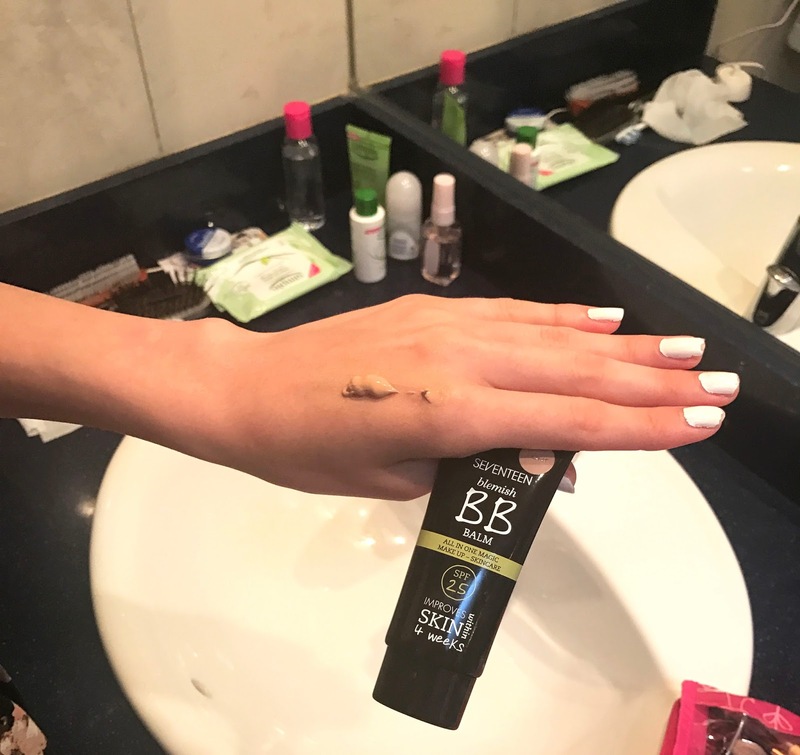 Overall, I am so impressed with this bb cream that I have been wearing it over foundation somedays as it is better for my skin due to the ingredients that minimise pores, maintains shine and prevents breakouts.